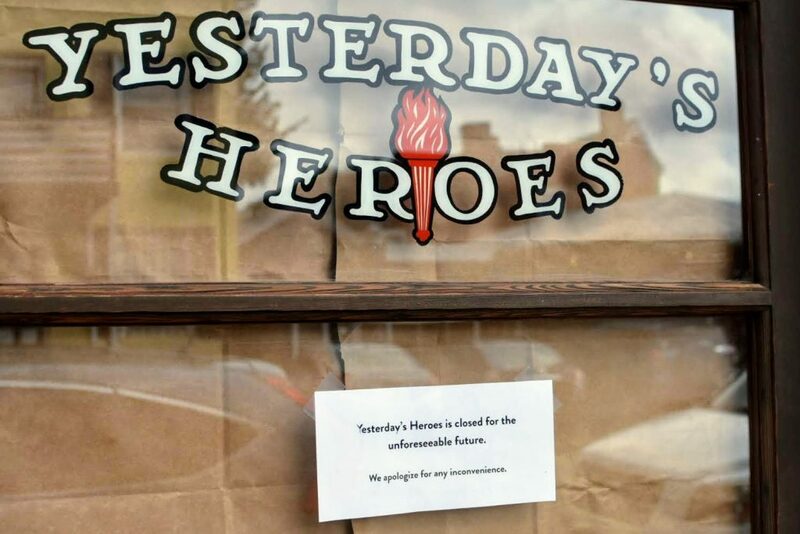 Fan-based vintage shop Yesterday’s Heroes closed abruptly this week, following allegations on social media from multiple women that the shop owner, Drew Spruill, sexually assaulted them and others. Some of the allegations were posted on the store’s Instagram page and as 1-star reviews on the Facebook business page, both of which were subsequently deleted. Women who have spoken to RVA Mag said that Spruill assaulted adult women and pursued sexual relationships with minor women, both inside and outside of the vintage shop. RVA Mag has reached out to Spruill and women who have accused him of sexual assault for further comment.